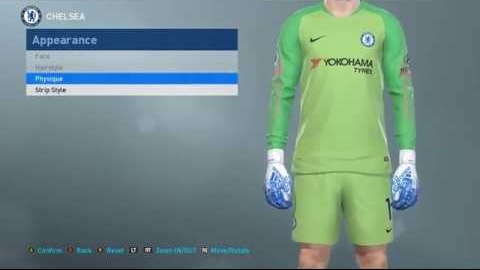 Copy the Glove Pack V7.CPK file to the download folder where your PES 2019 game is installed. 0 Response to "Glove Pack Vol. 7 - PES 2019"